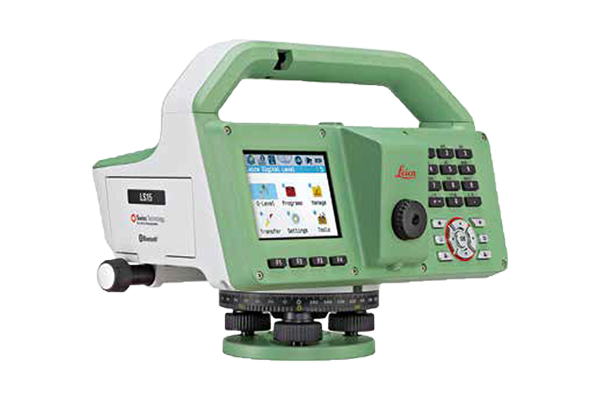 Leica LS10 - Print-O-Stat, Inc.
Leica LS15 and LS10 digital levels alleviate demanding levelling tasks on any site. Automated functions and industry-leading 0.2mm accuracy allow users to easily demonstrate their measuring skills while effectively completing any project. From autofocus to touchscreen displays with clean layouts, the entire measurement process is made more efficient with LS15 and LS10 digital levels. Common levelling errors, like misreading the staff or transcription mistakes, are worries of the past. Providing the most reliable results from immediately understandable line flows with image-supported colour visuals, these levelling solutions make the professional’s daily tasks a more enjoyable experience. 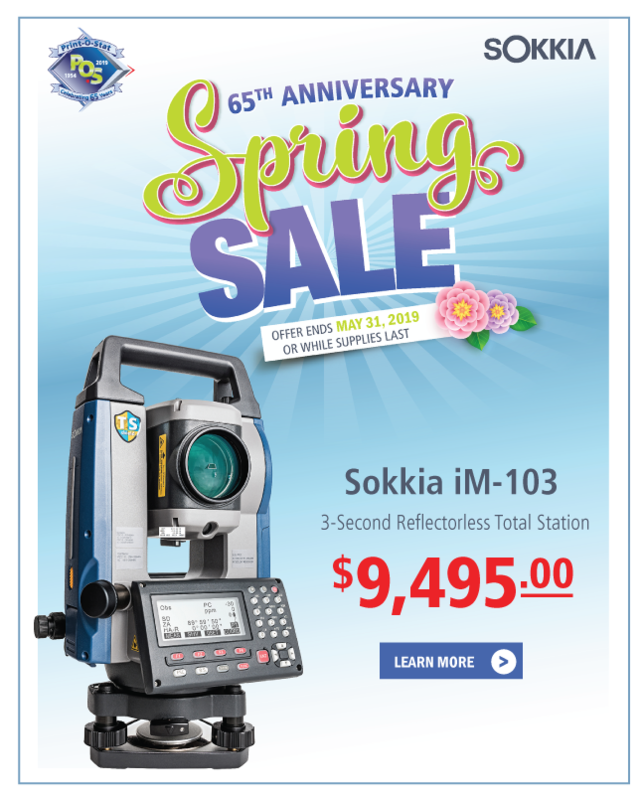 Users profit from Leica Geosystems’ experience as inventors and industry leaders of digital levels. Honing the digital level into an art form, these solutions collect results faster with the highest accuracy available. The experience of Leica Geosystems LS digital levels isn’t finished in the field. After easily transferring your data to the office, Leica Infinity processes your results hassle-free back in the office. This intuitive software enables easy-to understand displays of complex levelling data. Control your costs with a tailored Customer Care Package, giving you peace of mind you’re covered anywhere, anytime.